Margaret Mathews is a business litigator and a Board Certified Admiralty and Maritime lawyer, as well as a Certified Mediator. 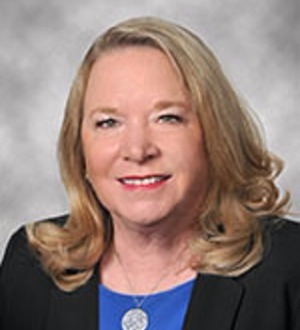 Margaret has broad experience in federal and state trial and appellate courts as well as before administrative bodies in business disputes, contractual claims, statutory claims, business torts, products liability, class actions, mass actions, and licensing matters. Margaret frequently speaks at legal education seminars and serves as a volunteer pro-bono lawyer for Bay Area Legal Service. Florida Association for Women Lawyers 2010, Recognized as a "Leader in the Law"
Super Lawyers Magazine 2013, Listed in Florida as a "Top 50 Women Lawyer in Tampa"
Super Lawyers Magazine 2012-2015, Listed in Florida as one of the "Top 50 Women Lawyers"